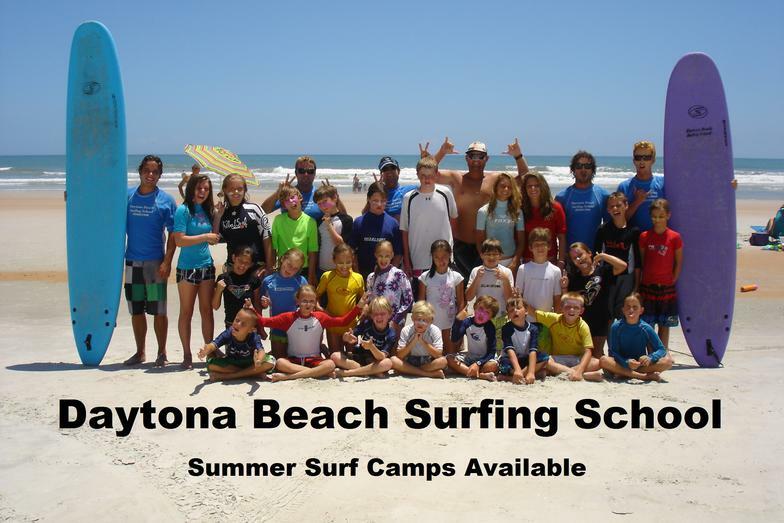 The first Surf camp on Daytona Beach, and still the best! Call today. Surf tomorrow! Surf lessons, Surf camps, Surf parties- birthday, holiday, families. Personal training. 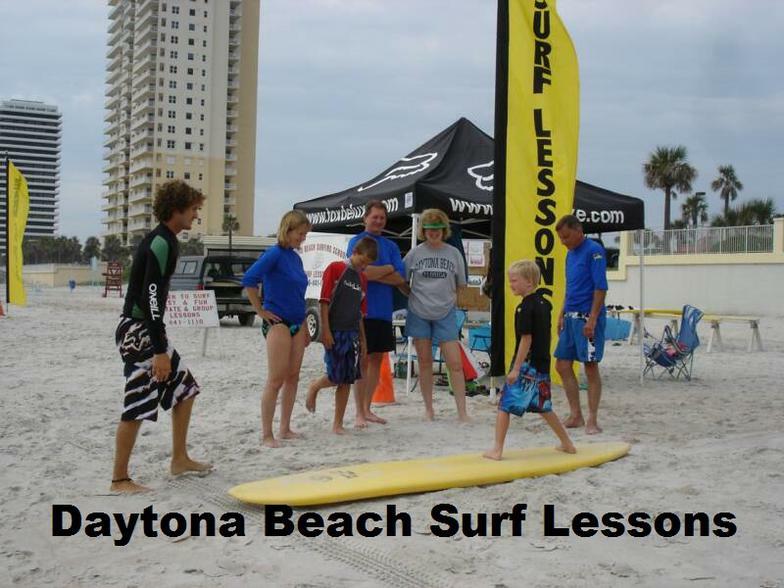 Founded in 2000, Daytona Beach Surfing School was the first in Daytona to offer Surf camps and Surf lessons. Learn from the best! All our instructors are CPR certified. Click or call today for your Surfing lesson or Surfing camp! Surf lessons and camps are done in Traffic Free Zone! We do Private lessons and group Surf lessons! All ages! 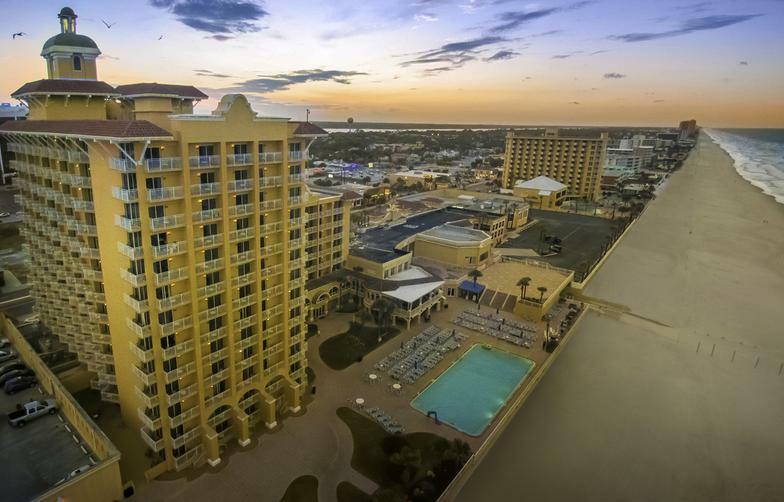 Daytona Beach Surfing School was founded 20 years ago. We are the ORIGIONAL, surfing school in the Daytona Beach Area. We offer Summer Camps as well as Private lessons. We teach over 300 people a year how to surf, or surf better! 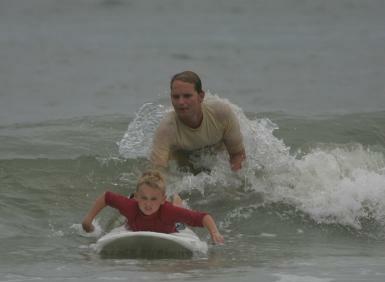 Daytona Beach Surfing School is family-owned and operated right here in ormond beach, FL. Other companies may offer similar services, but our services are the best, and come with a personal touch.